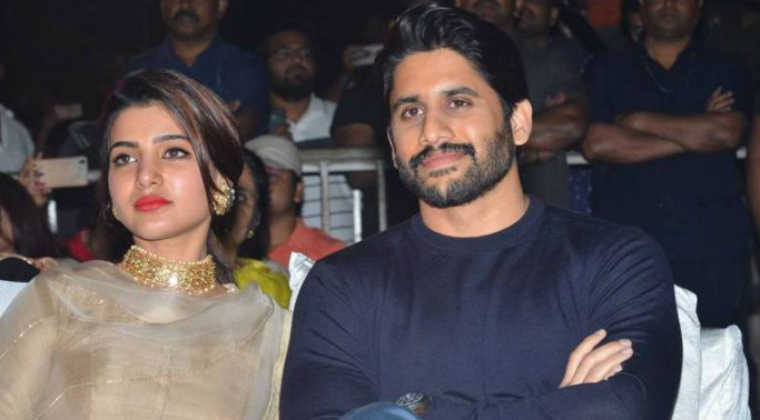 Teaming up for the first time post wedding, the fourth combination of real-life couple Naga Chaitanya and Samantha will be formally launched on July 23rd. Shiva Nirvana who debuted with breezy entertainer ‘Ninnu Kori’ will be directing the movie and he will work with Gopi Sunder once again for the music. Shine Screens banner which made ‘Krishnarjuna Yudham’ will bankroll the movie. More details of this film will be out on launch day.